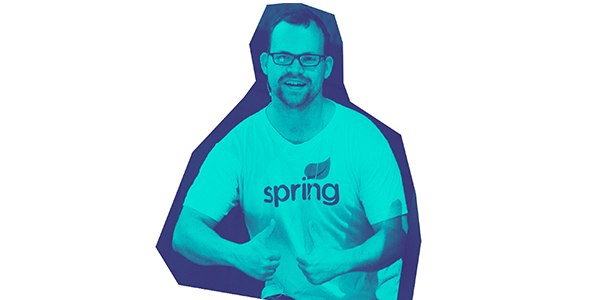 Why is Pivotal's Dojo So Good? 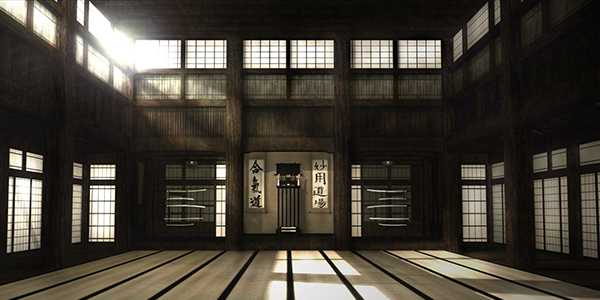 Lakshman Diwaakar, Cloud Architect at Renault-Nissan-Mitsubishi breaks down his experience with the Pivotal Dojo and explains what exactly makes it so good. 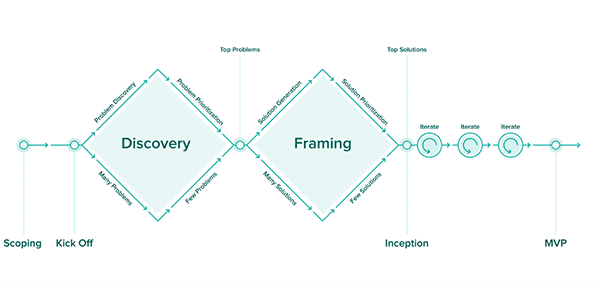 Amjad Sidqi, Associate Director at Pivotal Labs Sydney, explains why you shouldn't use end-to-end customer journeys to define product development initiatives. Josh Long gives the monthly roundup on the latest and greatest in the world of Spring. 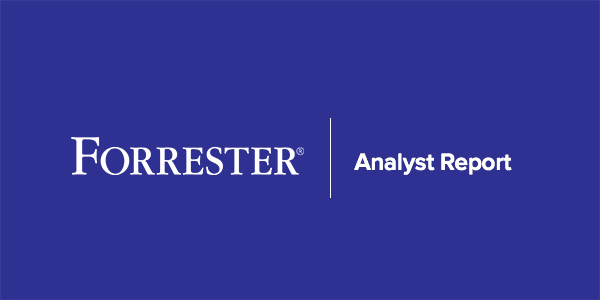 Learn about the transformational impact of Pivotal Cloud Foundry when supporting your organization's business initiatives in this Forrester report. 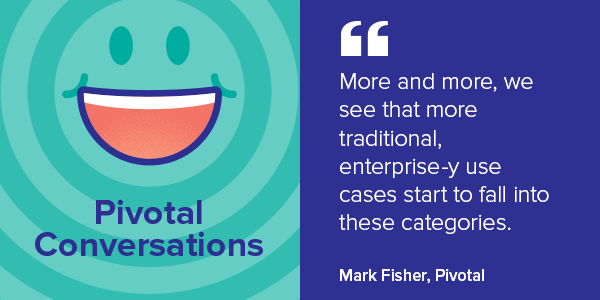 In this episode of Pivotal Conversations, Mark Fisher joins Richard and Coté to discuss riff, Knative, and serverless in general. In the cloud-native era, security needs to be reimagined. 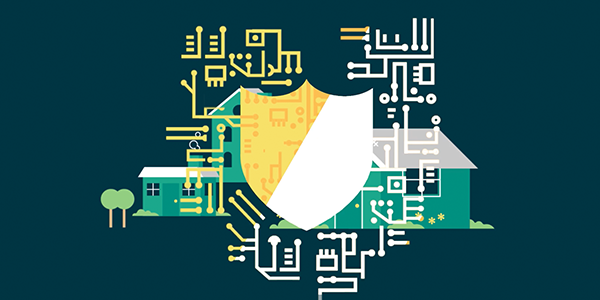 Learn how cloud-native security transforms how you protect and mitigate risk. 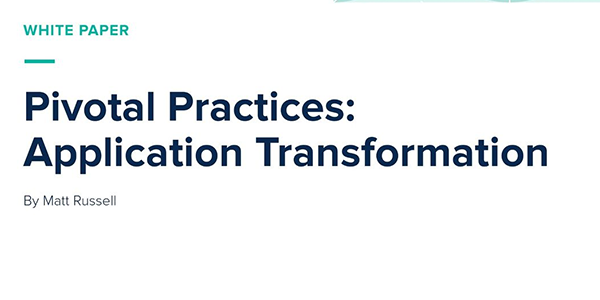 Learn how your legacy portfolio can be gradually transformed to cloud-native in order to incrementally reduce time, cost, and operational inefficiencies while maintaining security, resilience, and compliance.